Asheville Business Blog: Are you prepared for new overtime regulations? 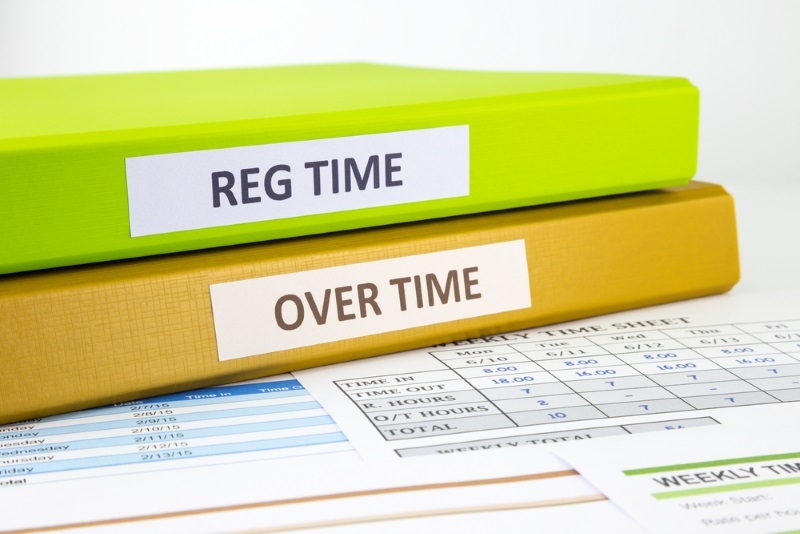 The U.S. Department of Labor (DOL) announced, on May 18, 2016, the release of its final ruling, which updates the overtime regulations that were put in place under the federal Fair Labor Standards Act (FLSA). In 1938, the FLSA established the original rules governing overtime pay. Under these regulations covered employees are required to be paid at least “time-and-a-half,” or 1.5 times their normal pay rate, for each hour of work per week exceeding 40 hours. For executive, administrative, and professional (“white collar”) employees this applies to those who have salaries below the established standard salary level. Before the recent ruling, the salary threshold had only been updated once since 1975. This change occurred in 2004, when it established the weekly salary level at $455 a week ($23,660 annually). Under the new regulations the salary threshold for overtime exemption will increase to $913 a week ($47,476 annually). This update more than doubles the threshold that was previously in place. The DOL estimates that more than 4 million employees that were exempt from overtime pay will now be eligible. Notably, the Final Rule also includes a mechanism to automatically update the salary threshold every three years and also gives employers the ability to use nondiscretionary bonuses and incentive payments to fulfill up to 10 percent of the threshold. What does this mean to you? Many employers will need to reevaluate their current pay structures and may need to begin tracking the number of hours their salaried employees work. In order to comply with this change, employers will have three primary options for nonexempt employees (those eligible for overtime pay): pay employees time and a half for every hour they work over 40 hours, reduce their weekly hours to 40, or increase their salaried pay to the threshold of $47,476. Some industries that may be impacted significantly include restaurant, retail, and manufacturing. The new regulations will be effective December 1, 2016. Companies will have until then to make determinations on which employees to reclassify as nonexempt and implement the changes. JPS recommends you consult an attorney to discuss the application of this rule and related employment law matters.